A Civil Action, directed by Steven Zaillian, is not, as I expected it to be, another of those God-awful Grisham things about noble, crusading trial lawyers getting the better of evil, corrupt insurance companies. In real life, it is usually the trial lawyers who are the bad guys and the insurance companies their victims, but this film, based on a true story, still gives us a member of the plaintiff's bar as hero. 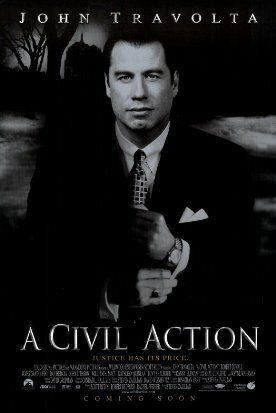 John Travolta plays Jan Schlictman, an ambulance-chaser and something of a charlatan, with just a hint of sleaziness, but perhaps not quite enough of a hint. 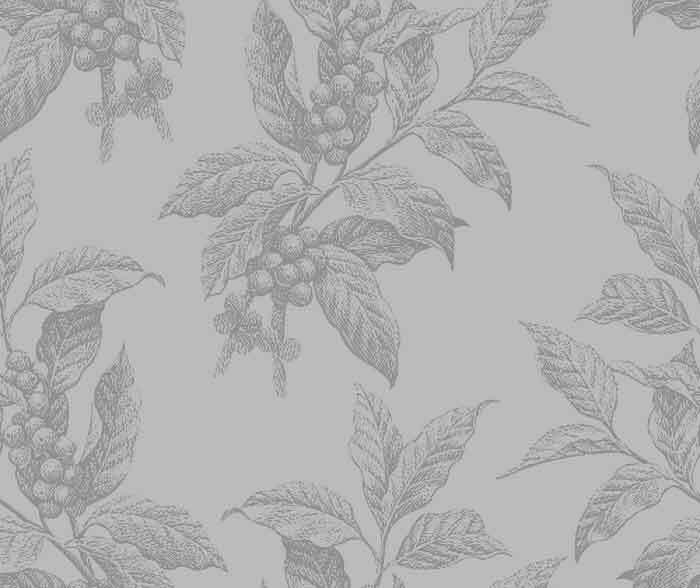 Schlictman is supposed to be ennobled by taking on a case, originally for money, which he then continues to pursue in spite of his own financial interest. In fact, he is ruined by it. But Travolta makes Schlictman too attractive to start with, so we get not enough of the sense of the revolution of heart and soul it must have taken to lead him to this point. Still, it is much to the film's credit that, although there is a half-hearted attempt to tack on an upbeat ending, he doesn't come out in the end (as the Grisham lawyer always does) triumphant from his joust with big business. He does, however, by being persistent, succeed in getting the case taken up by the Environmental Protection Agency and extracting from the polluters a multi-million dollar settlement to benefit the families of several children who died of leukemia and to clean up the toxic waste the various companies left at the site, near Woburn, Mass. The trouble is that the film (like the friendly bureaucrats of the EPA, one must suppose) simply assumes the connection between the illegal burial of toxic waste and the incidents of leukemia which science has not, in fact, been able to establish. This makes it a fundamentally dishonest movie. But Duvall's character is reduced by the end to mere caricature, advertising his nastiness as surely as the devil in a medieval morality play by scoffing at Schlictman's �sentimentality� about the dead children. Boo! Hiss! Travolta is too good, Duvall is too bad, and even excellent actors like William H. Macy and Tony Shalhoub have far too little to do. And that's on top of the dishonest assumptions the movie makes. Yet it still has its moments. Perhaps the best comes at the very end when Kathy Bates makes a cameo appearance as the judge in what appears to be a bankruptcy court, asking Schlictman wonderingly about how he could have given up so completely on the material tokens of success, �the things by which one measures one's life.� �What happened?� she asks. Schlictman seems to want to answer; but he cannot, and the ending with his silence is a bold and effective touch. It can't rescue what has gone before.